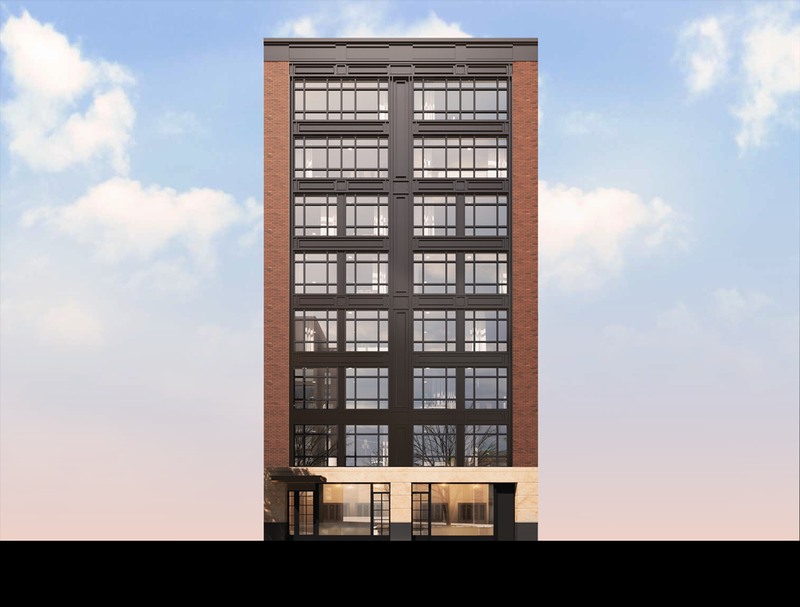 Alfa Development is proud to present the latest addition to its Green Collection of sustainable downtown properties. 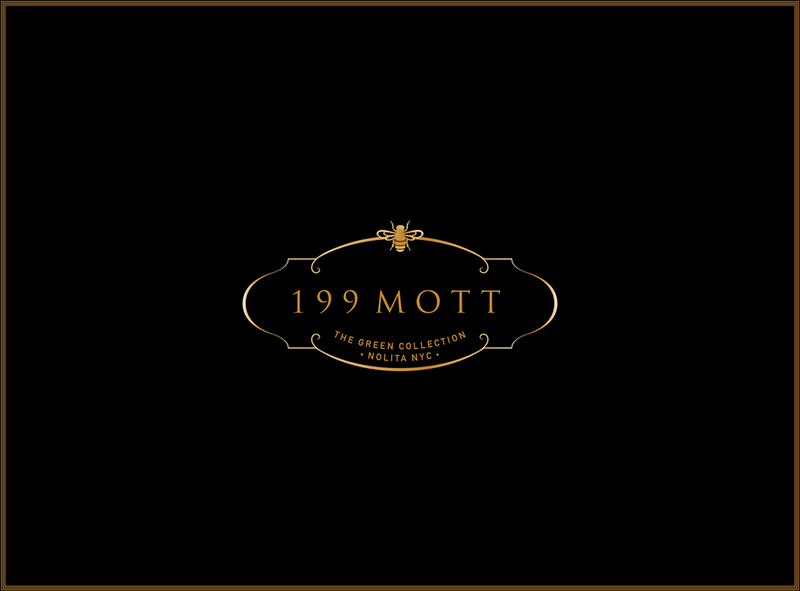 199 Mott has always been a celebration of the history and fabric of Nolita. Since planning began, every conversation started with a discussion of the neighborhood; its history, streets, spirit, architecture, and culture. This location is a very special and unique enclave of Downtown Manhattan; one that continues to reflect the true spirit and character of New York City. 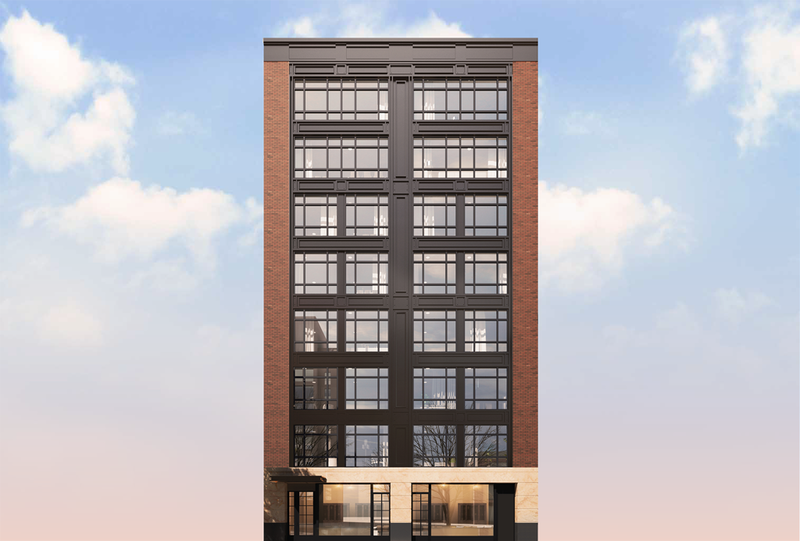 Our intention is to embrace this character and establish continuity between 199 Mott, the surrounding neighborhood, and its rich history in an effort to create "A New Addition to Old New York."